What should one eat after a DENTAL IMPLANT surgery? 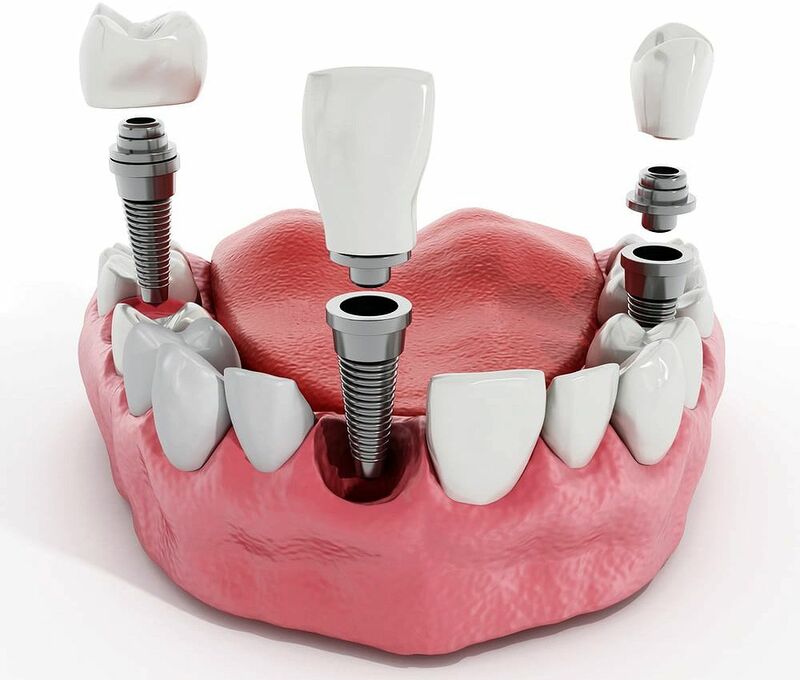 Dental implant surgery is just like any other minor oral surgical procedure. So whatever we advice to consume or eat after a simple extraction or a minor surgery the same resume the patient should follow. Generally we advice the patient to follow the instructions we give after any simple minor surgical surgical procedure or extraction procedure in the mouth. Definitely after the implant surgery the patient should follow non-spicy, not very hot, warm, soft diet. This is the regime generally we advice the patient. ► See also: DENTAL IMPLANTS : Why replace missing teeth?